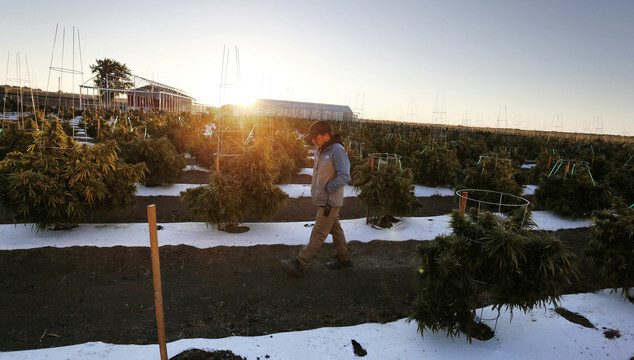 Eighty-five miles north, on Pueblo County’s dusty sun-baked plains, a 5 percent excise tax will apply to sales of marijuana grown at Los Suenos Farms, the nation’s largest legal outdoor cannabis facility. That’s expected to help generate $1.7 million in college scholarships the county will award to students. An additional $1.7 million collected from the farm and the county’s 88 other licensed cultivators will fund sidewalks on rural roads and other projects.